5 Unique Vacation Destinations for the Fearless gets our adrenaline pumping this update! In Dr. Suess’s popular book, Oh the Places You’ll Go, the author empowers the person reading to take on an adventure and live life to the fullest. Based on a children’s book writing style, Seuss managed to get across a very important point; There’s always something better down the road when it comes to traveling. No matter how many places you’ve been to already, there’s always somewhere else you’ll enjoy and be enriched from. Are you looking for a unique vacation experience? If so, you’ll like this post. We are going to explore five of the best places to go for Unique experiences in this article. Why do you go on vacation anyway? Is it to see ordinary things like you see in your own hometown? Is it to have an ordinary experience or to seek out new, rich experiences? Of course, it is the later in most cases. But where do you find these rich and unique experiences? In some ways, every vacation destination is different from the others. Therefore, they are all unique experiences in some ways. But having a memorable and wonderful experience is different than just experiencing something different. You have to do a little research when planning a trip. Why not spend some of that time finding out what each place has to offer? That’s where we come in handy. 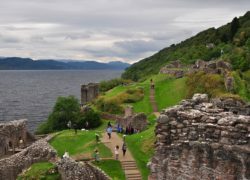 At skycapnews.com, we try to keep our readers up to speed on what types of adventures you can find at various vacation destinations. Then it’s up to you to determine which of these experiences are down your alley. These five vacation destinations all offer something unique that you cannot find anywhere else. Check out each of them and then decide which one fits your sense of daring and which location seems a bit “over the top” for you. They are all unique and interesting places to visit, but the one you choose will depend on your own personal sense of adventure. New Zealand’s South Island holds some of the most breathtaking lake views, crystal glaciers, and mountain ranges that are known to man. 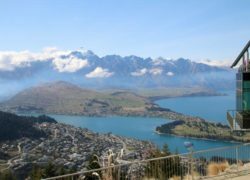 People fly thousands of miles to New Zealand just to see the unique and majestic landscapes that are prevalent in New Zealand’s coastal areas and sky-top mountains. 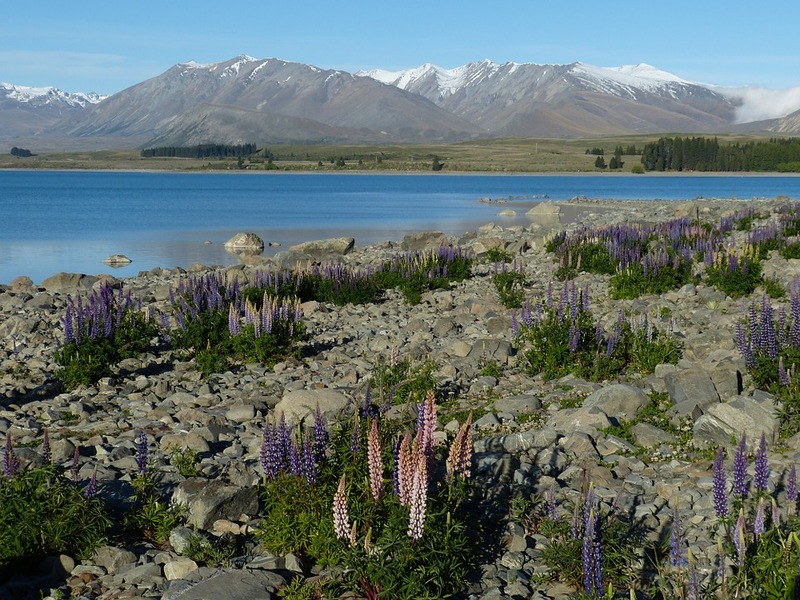 For the outdoor enthusiast, New Zealand is just what you may be looking for. Stay in the Hapuka Lodge and visit the idyllic Bay of Many Covers to get a unique and memorable vacation experience. New Zealand is one of the best places to see some of the most beautiful scenery in the world. Plus you get to enjoy the fresh, clean air of this island, located southeast of the continent of Australia. If you are tired of the big city and want a unique adventure that you just won’t find in the city; how about a true safari adventure? Known as the Land of the Gurkhas, you’ll see shaggy-coated yake, elk and deer, and other unique wildlife. It’s one of the most incredible mountain areas in the world. You will experience scenery and wildlife that is surrounded by some of the loveliest natural scenery around. There are plenty of national parks in Nepal and you can take a nine-day adventure that offers a variety of cultural and natural experiences. While you’re there, you will want to visit Kathmandu, the capital of Nepal and the center of their culture there. When you visit this area, you’ll be met by a guide that will transfer you to the Dwarika’s Hotel for your first night. 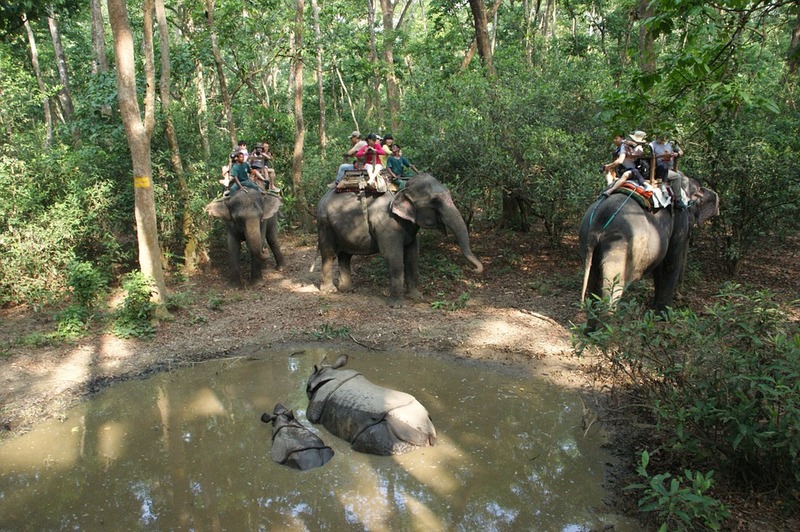 Then you’ll get up and start your 6-hour drive adventure to Nepal’s first national park in Chitwan. Do you long for an incredible journey while being in some of the most primitive of elements? Not for the faint-hearted, Madagascar offers you a wild, untamed adventure and experience that features some of the unique trees that span almost a thousand feet high, some of the most unique and prolific wildlife species, and natural landscape that it hard to find anywhere in the world. Visit the rainforests of Madagascar then head easterly to the coast for a private island beach experience! 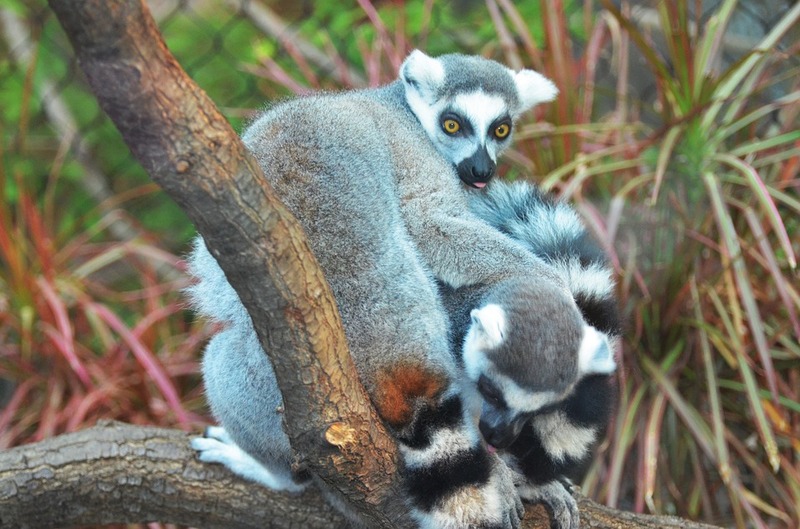 Lemurs abound in this dense forestry preserve and wilderness takes on a new name as you visit Andasibe National Park. But you won’t rough it all of the time. There’s a luxury plane that you can ride on in Madagascar and a private island that will leave you wondering why you didn’t discover this brazen but rich lifestyle before! If you crave adventure where few people dare to go, you’ll love visiting Guatemala and Belize on your unique vacation. 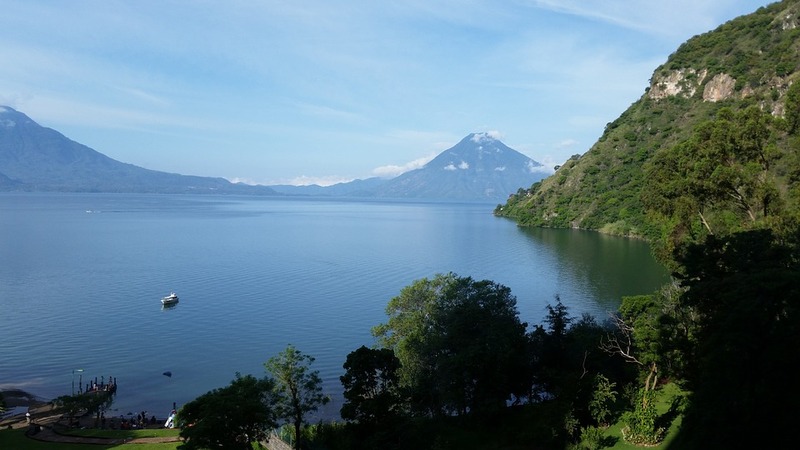 You can stay at the Casa Palopo lakeside hideaway in Guatemala and enjoy the peaceful waters of Lago de Atitlan. After that, experience the Mayan ruins and a private sunset boat ride. You can even visit a private Caribbean island known as Cayo Espanto. This ancient and unique area houses some of the oldest ruins of past civilizations. It is educational because of the influence that still reigns in some of these interesting cultures. 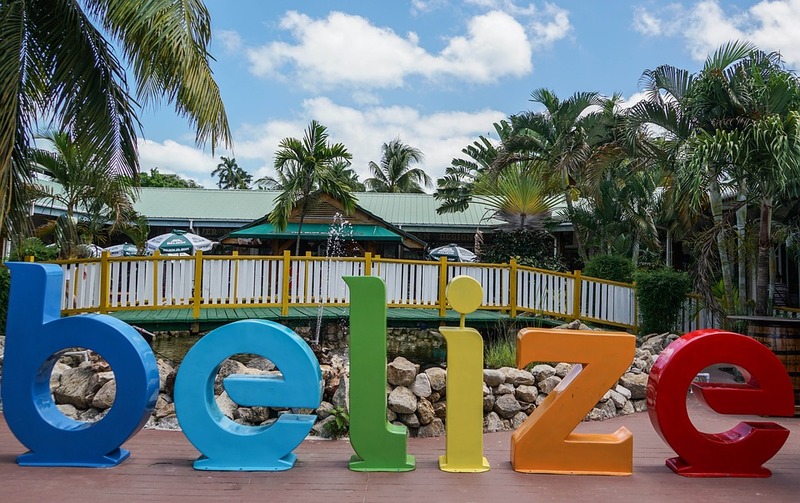 Belize is located to the west of Cuba, south of the Gulf of Mexico, and in Central America. The rich culture, food, and music will offer an extraordinary experience like none other. You can take in the culture, wine, and song that is unique to this location. The Mexican, ancient Mayan, and other cultures that have influenced the area. There’s plenty to do in Belize that will accommodate the strictest of tastes and you can go on a boat ride to your own private island. This is certainly one of those once-in-a-lifetime adventures you won’t want to miss. If you’ve always wanted to get some inspiration from the masters of Ninja, how about a trip to Japan? Sumo experts will help you learn the art of the Japanese Ninja warrior, which history shows us was a symbol for a covert agent in feudal Japanese times. The Ninja has been reported as having done supernatural things such as flying through the air. Even some were supposedly capable of walking upside down in the trees. This is reflected in many Hollywood movies today. However, the Ninja were not supernatural. They were just highly skilled and disciplined for the craft that involved centering the body. Being alert and highly aware of everything around them were other non-mystical traits. Ninjas. You can take a 10-night journey through the culture, enjoy tasty Ramen dishes, and learn meditation or visit an ancient temple. 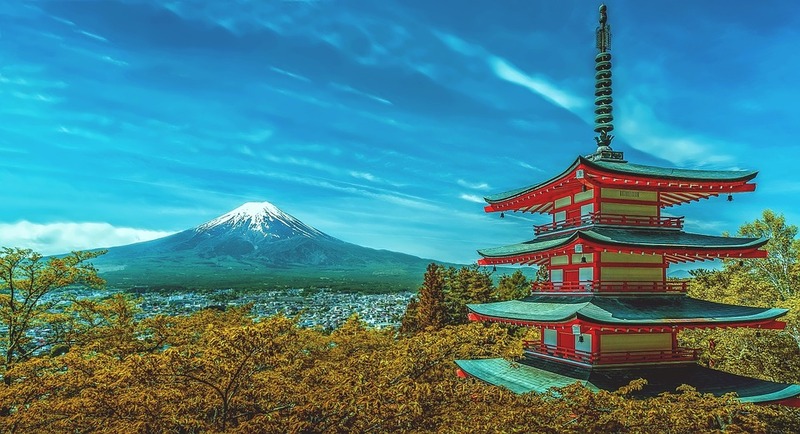 This adventure begins in Tokyo and if you go with the Black Tomato Group to book your trip there, you’ll experience the best that the area has to offer with a trained guide to accommodate you through your entire trip. Whether you follow a specific trail that’s laid out by the Black Tomato Group above or do it yourself, you’ll find some truly unique vacation destinations and experiences await you in these unique experiences. 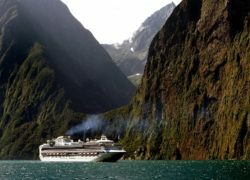 Whether you want to see a unique waterfall, run with the exotic wildlife on an African safari, or witness breathtaking landscapes in New Zealand, the key to having an extraordinary vacation is in the planning and research that happens beforehand. As you can see, there’s a whole big world of adventure for anyone who has the nerve to try it. Whether you’ve always wanted to parachute out of an airplane while being suspended over the Amazon River, learning the art of meditation and Ninja warriors, or just relaxing on a private island in Belize, you can start your adventure by visiting some of the vacation or tourist sites we’ve told you about to learn more. Your vacation can be exactly what you want it to be. With careful planning, dreaming, and saving, you, too, can have the vacation of a lifetime. At skycapnews.com, we believe that everyone deserves to travel where they want to, enjoy the view, and bring home something special. Keep our site in your favorites and return often to learn where the next big adventure is when it comes to 5 Unique Vacation Destinations for the Fearless vacation adventures! We love helping people with useful travel tips for that perfect vacation adventure. The kind that they can enjoy and then come back and share it with the world. We hope you enjoyed reading 5 Unique Vacation Destinations for the Fearless. For those who are slightly less daring, there are plenty of other, less dangerous vacations that offer their own kind of adventure. So just pick a place and decide what you want your next vacation to be like. It’s all up to you!